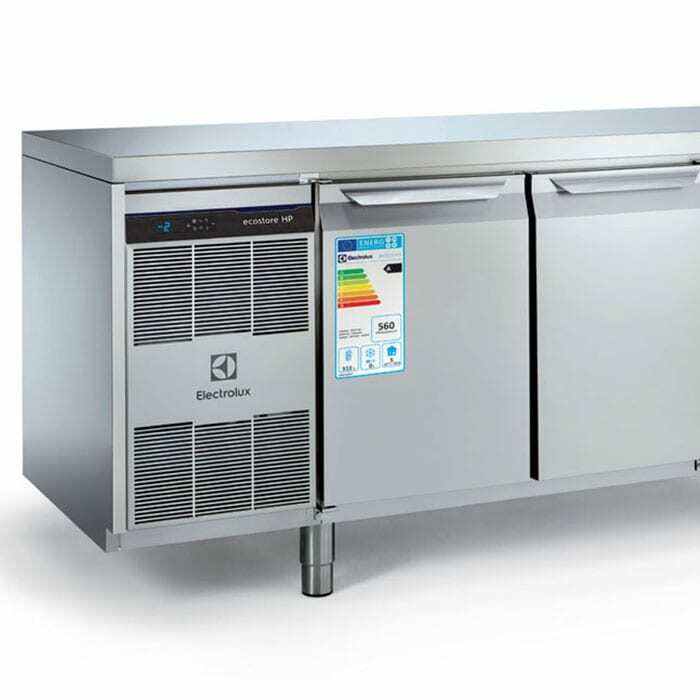 The workshop will focus on the Cook & Chill system, new technology that incorporates an oven and blast chiller in a single solution. 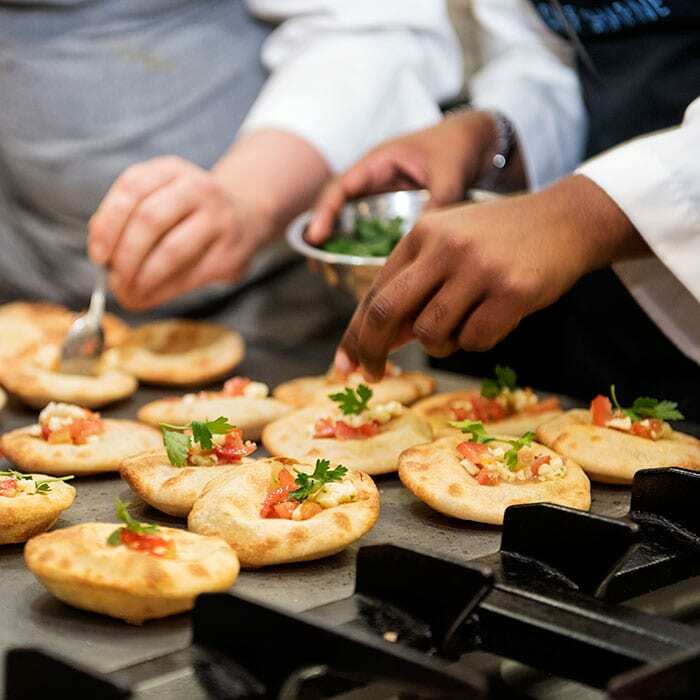 This innovative approach to sustainable cooking also improves chefs’ daily activities. The aim of the workshop is to build on and extend the range of skills, techniques and knowledge on smoking of food. 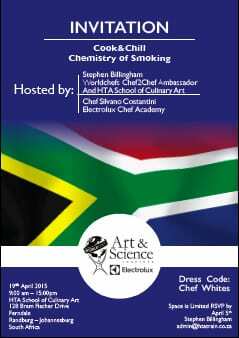 This seminar would assist in acquiring new culinary knowledge & skills while discovering the chemistry of smoking and the secrets behind it perfecting the taste of every dish by choosing the right tools, techniques, equipment and ingredients.